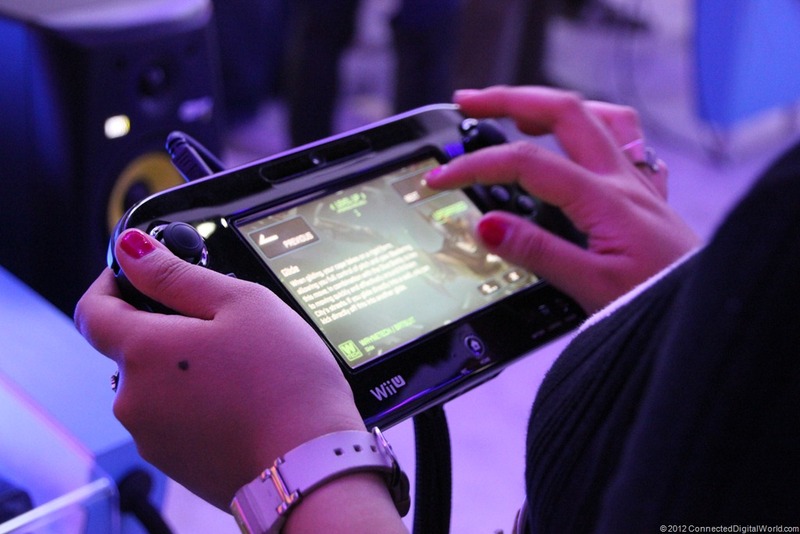 When you see the Wii U’s gamepad, you can easily understand why people out there would compare it with the Sony’s premiere handheld gaming device, the PS Vita. 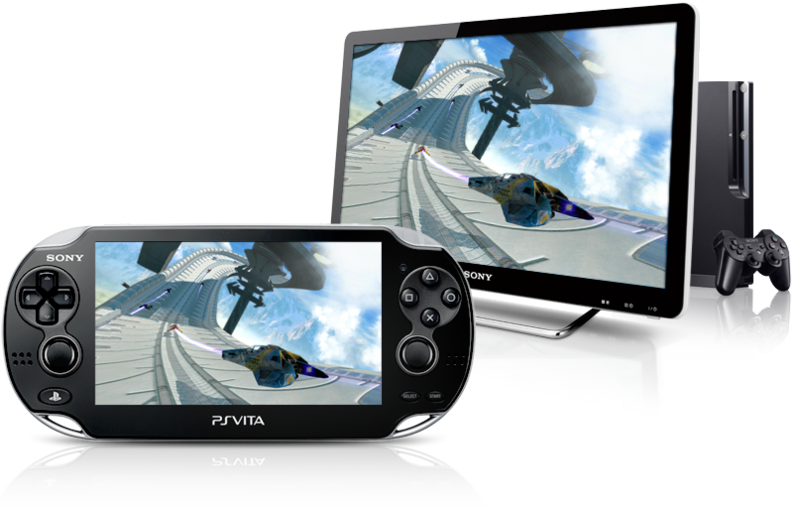 The comparisons are actually something that Sony welcomes but they’re quick to point out that they think the PS Vita and PS 3 Combo delivers a much better gaming experience, just ask Sony Computer Entertainment America’s VP for Marketing, John Koller. Personally, I would welcome as PS Vita + PS3 Bundle. And I think it’s something that Sony should consider getting out to the market soon. It’s definitely a combination that could compete with the cross-platform functionality that the Wii U is offering. The main advantage that Sony has is that you can take your PS Vita with you when it’s time to leave the house and keep the fun going. Agree? Disagree? Share your thoughts in the comments below!